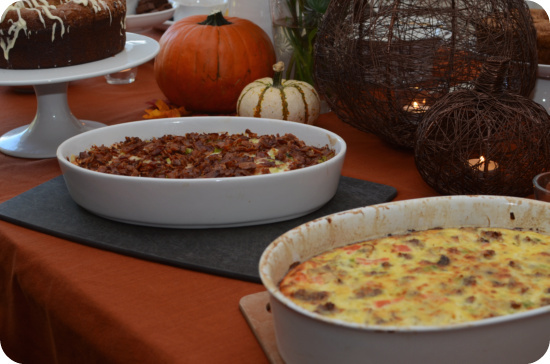 Take the stress out of mornings with these easy breakfast casserole ideas. Delicious ideas from sweet to savory. Try them all! Whether it’s a holiday party or a weekend at home, there’s nothing quite as yummy as an easy breakfast casserole. 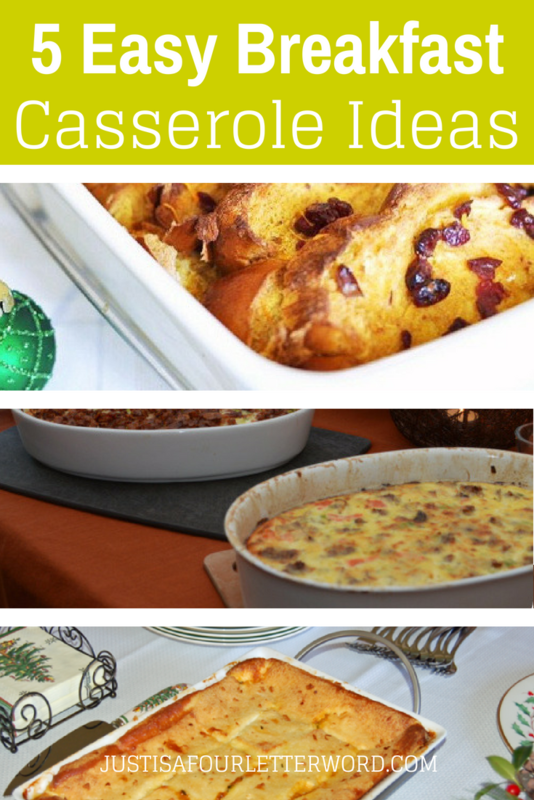 Ok maybe these healthy oatmeal recipes, but if you are having company or holiday coming up and you don’t want to think about breakfast, check out these delicious casserole ideas! Assemble your ingredients the night before and just pop them in the oven when you wake up. BAM! Breakfast made simple. 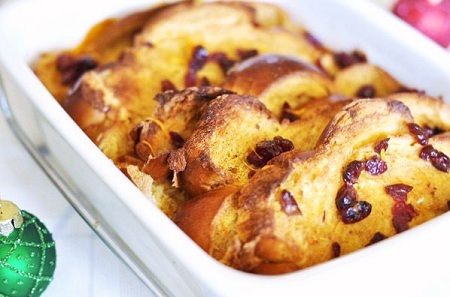 You will never want to skip breakfast again with these tasty casseroles. There’s something for everyone from sweet to savory and I want them all right now! Melissa from Girly Mama had me at “Bacon and Potato Bake“. Seriously, everything about this easy breakfast casserole sounds delicious. A sure winner if you ask me! Julie from the Julieverse is speaking my language with her French Toast casserole. I am always trying to perfect my style and I can’t wait to try this version! She also gives instructions to make it Gluten Free if desired. I felt like Will Ferrell in Elf when I read this recipe from Jo-Lynne at Musings of Housewife. 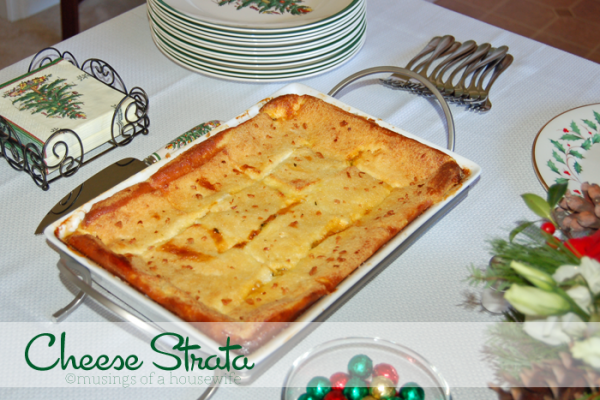 What’s a CHEESE STRATA!? I WANT ONE! I really do. Want one. Like now. Is it a casserole or heaven? You decide. Finally, even though this isn’t a casserole, I have to share one of my favorite breakfasts ever! 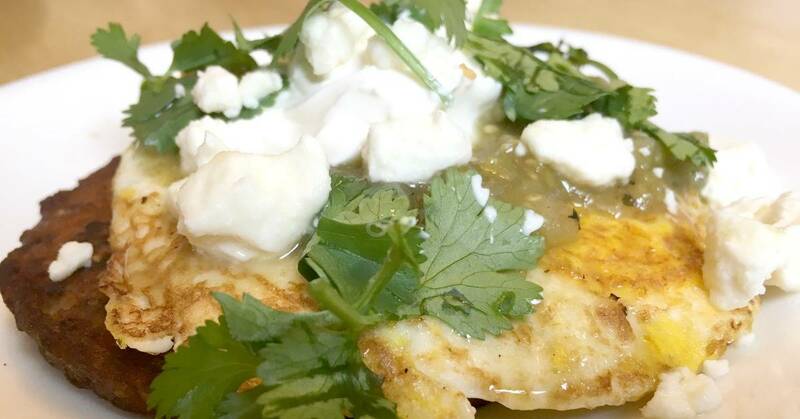 If you love layers of flavor, check out my Black Bean and Feta inside-out omelet! It’s so good, my mouth is watering as I type. The trick now will be deciding which one to make for Thanksgiving morning this year. Of course, Jerry will be enjoying a 4 day weekend, so maybe we should just make them all! Check out what else I’ve made for breakfast. Wow – thanks for sharing such a great list – I will need a few days worth of ideas since company will be here for 4 days. Happy Holidays! I hope you have a great holiday! I need to make room of all this goodness. And I do mean ALL of it.